President Teddy Roosevelt & Kaiser Wilhelm II created a competition between Germany and the U.S. to get more people sailing. From this, the “Sonder Class”. 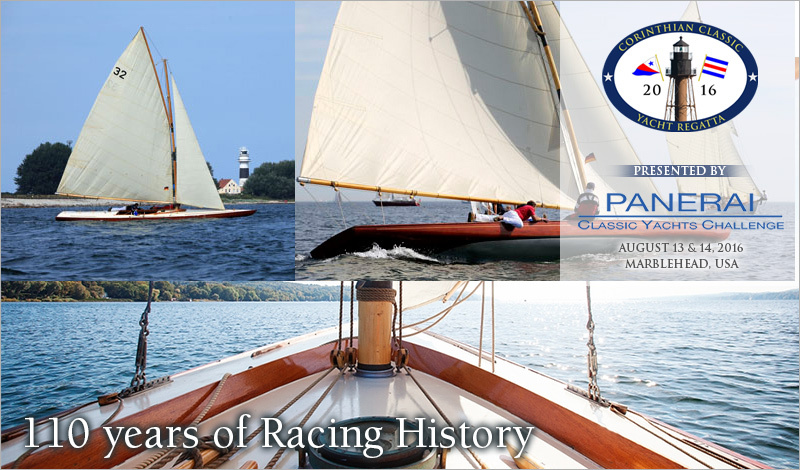 The regattas for National Pride, Trophy, and $1,200 cash prize, were held in Kieler Forde, Germany and Marblehead, USA. The CYC & EYC hosted the U.S. events starting in 1906. There are still a handful of “Sonderklasse” yachts surviving and sailing in Germany, but “Tilly XV” has been thoroughly restored and is the bell of the ball. Check out more of this amazing story here. This is your chance to sail alongside an unbelievably beautiful and critically important piece of yachting history.